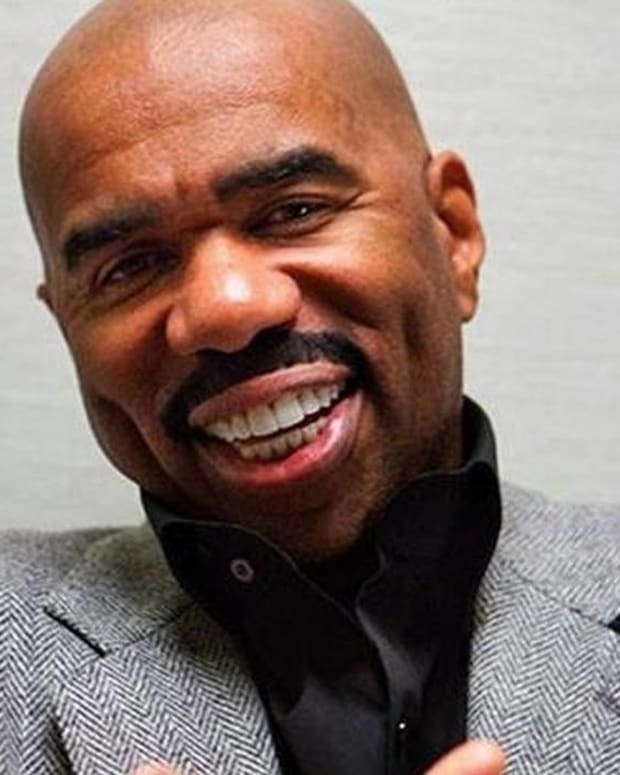 Since writing his popular bookAct Like a Lady, Think Like a Man, comedian Steve Harvey has become a go-to source for relationship advice. He spoke with Rolling Out on why dating has become more difficult, especially within the black community. Interestingly, he says hip hop is not to blame. 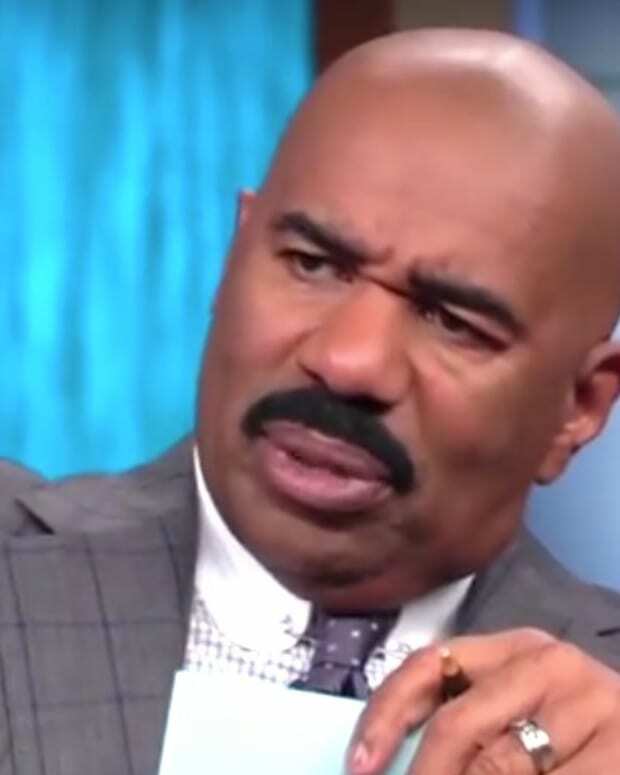 "We let &apos;cool&apos; go out of style," Harvey said. "We replaced &apos;cool&apos; with &apos;hard.&apos; Now nobody is smiling on album covers. It has resulted in how we talk to women... We are the only race of people, black men, that degrade our women in our music. How did we manage to do that?" An Age-Old Question -- Who Drives Better, Men or Women?